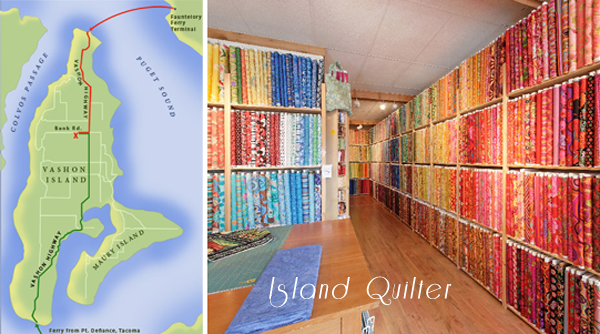 Saturday Morning: Drive to West Seattle to board the Ferry to Vashon Island - and then drive to Island Quilter. Everyone must carpool, as we will still drive to Island Quilter once we're on the island. If their are four people in every car, it will be $9 per person round trip to be paid at the ferry building Saturday morning. Everything else will be provided! The Seattle MQG is organizing a lunch while at Island Quilter. Back to the mainland! We'll make a stop into West Seattle Fabric Company, to see all of their goodies! Sunday morning: Shop Hopping in Ballard! Drygoods Designs are opening their shop early for us and they will even be treating us to mimosas and pastries. 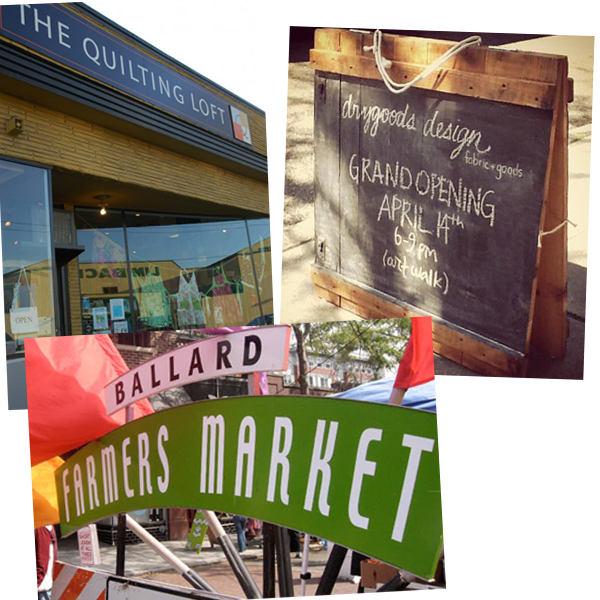 On Sunday, Ballard has an amazing farmer's market/street fair that will be fun to walk around. 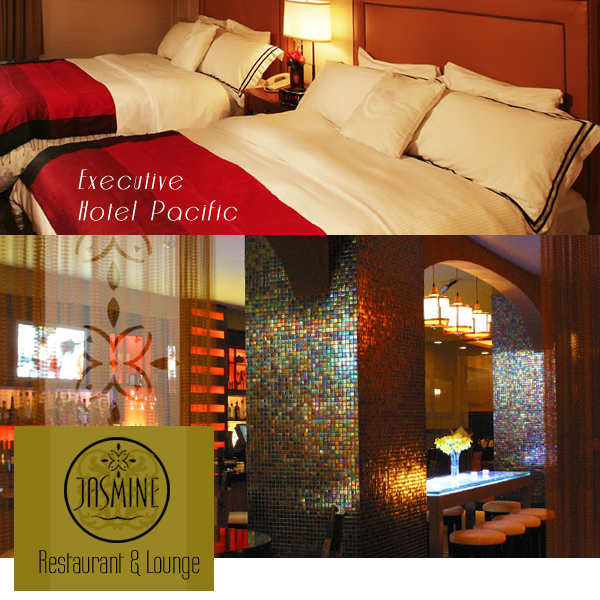 Less than a half a mile away is The Quilting Loft! If you want to still come along it's not too late! Click here and fill out this form to officially sign up! You have until July 31st to sign up. Once you've done that, you'll be invited into a Google group via an email, where you can get to know everyone prior to leaving and also work out carpools and sharing hotel rooms. If you have anymore questions, please talk to me (Heather) at tomorrow's meeting or email me at portlandmodernquiltguild at gmail dot com. Thanks!